Pre-order is when you buy an item from us before it is available for immediate shipping. Enjoy more family adventures with the ultra-compact, nimble and featherweight SKIP. 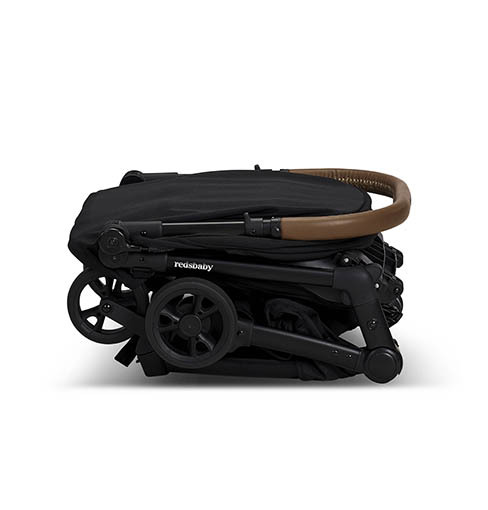 With its large extension canopy, flat recline and easy access basket, the SKIP is the ideal second stroller to take on family holidays, city commutes and quick trips to the park, shops or café. Enjoy more family adventures with the ultra-compact, nimble and featherweight SKIP. The Daily Use video shows how to use your stroller, including how to attach the carry strap, folding and unfolding the stroller, how to recline the seat, adjust the footrest, and use the five-point harness. The Accessories video shows you how to attach the SKIP Sun Shade and how to fit the SKIP Seat Liner onto your stroller. 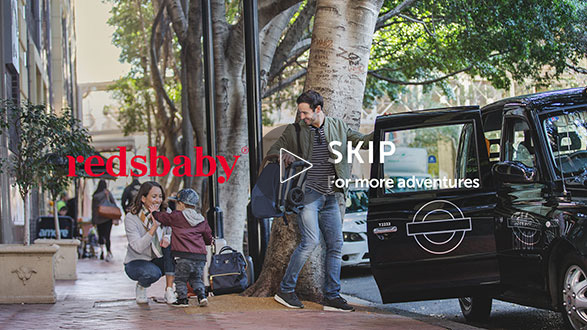 Redsbaby Skip Pram is rated 5 out of 5 by 7 customers.